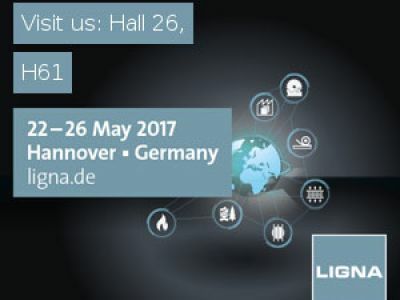 LIGNA, the world' leading trade fair for machinery, plant and tools for the woodworking and timber processing industry, is gearing up for its 2017 season (22 to 26 May). The International Woodworking Fair 2018 will be one of the top woodworking trade show in the world for the furniture manufacturing, architectural woodwork, custom and general woodworking industries. IWF 2016 marked the 3rd consecutive show that had growths in both exhibits and attendees with a total of 27,260 in attendance. This show hosted 1,079 Exhibitors and housed 532,565 net square feet of exhibit space. 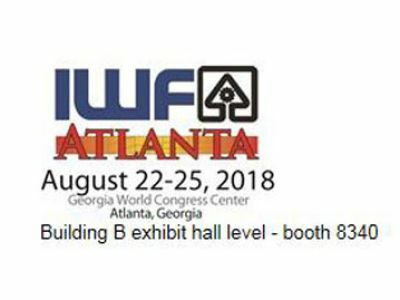 IWF is a bi-annual event that is held every two years at the Georgia World Congress Center and draws attendees from all over the world. Suppliers and manufacturers of the woodworking industry travel from all over the globe to see what IWF has to offer. 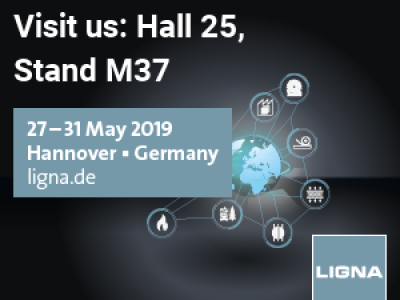 With over 1,000 exhibitors, attendees have the opportunity to see where the material processing and design industries come together to solve problems, find solutions and share new ideas with other industry professionals. IWF is the trade show where attendees come to source and buy new products and look for new ways to improve their business. IWF is where industry professionals find the educational opportunities that allow them to help their companies improve products, work more efficiently, expand to new markets and ultimately become more profitable.The IWF Education Conferenceoffers a broad spectrum of industry related topics throughout the duration of IWF. Sign-up to be added to theIWF 2018 mailing listto receive the latest updates about registering for IWF, hotel and travel information as well as other show information. See who came to IWF 2016 and all of the highlights with theIWF 2016 Recap.